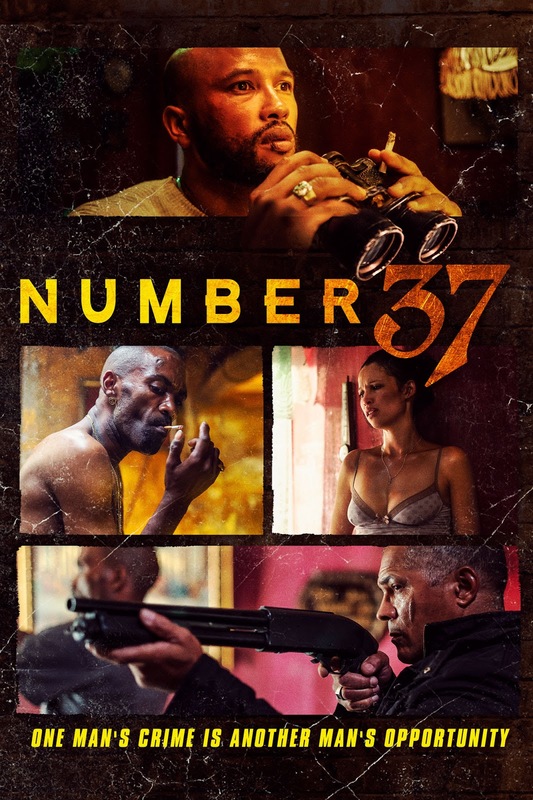 South African writer-director Noshipo Dumisa makes an impressive feature debut with this thriller set against the vivid backdrop of an apartment complex in the Cape Flats area of modern Cape Town. Irshaad Ally is a charismatic presence as Randall, whose bid for financial security backfires and results in a ticking clock deadline to pay back the 25 grand he owes a sadistic loan shark (an alarming yet understated turn from Danny Ross). Trapped at home with supportive girlfriend Monique Rockman and no running water for several days, he spies on the opposite apartments and hatches a dubious money-making scheme after witnessing the murder of a bent cop. Hitchcock’s REAR WINDOW has been an enduring influence on decades of horror films and thrillers, encompassing everything from SOMEONE’S WATCHING ME! and DISTURBIA to ABOMINABLE. This film gives us characters worth rooting for and sustains the tension by forcing the audience to share Randall’s physically restricted viewpoint as he, like James Stewart before him, is rendered powerless to intervene in the endangerment of people he loves. Dumisa smartly keeps much of the violence suggested or off-camera, heightening the impact of the often unpredictable plot.